A ride in a hot air balloon is a classic but unforgettable romantic fantasy. Romantic fantasies and date ideas are completely dependent upon personalities. Fantasies can range from a five star restaurant to a football game, but the most important factor when coming up with ideas is knowing your partner's interests. Still, there are some thoughts that and fairly universal and a little more unique than the classic candle-lit dinner. Dance lessons, as a romantic couples idea, have stood the test of time. Lessons are normally inexpensive and last for several weeks. The Latin dances are some of the most popular for couples, and feature the Tango, Salsa and Rumba. However, once the lessons are complete, a lot of couples have trouble deciding how to use their new found dance knowledge. Tickets to a masquerade ball are a deserving reward after months of lessons, and the ball may fulfill a great fantasy. A wine country tour provides a romantic excursion for two, usually in the country's most beautiful settings. Depending on your budget, the tour can be small and close to home, like several day trips through some of California's wineries with nights spend at small bed and breakfasts, or a journey to France or Italy, where you can stay to taste local wines by day and sleep in suites overlooking famous European landmarks by night. If money is tight, star gazing is cheap option. Drive outside the city and lay on a blanket with your partner, while gazing up at the night sky. For the best showing of stars, choose moonless nights. However, if you are not a big fan of the dark, go when the moon is full. A midnight picnic under the stars completes the romantic get together, making the night much more memorable. 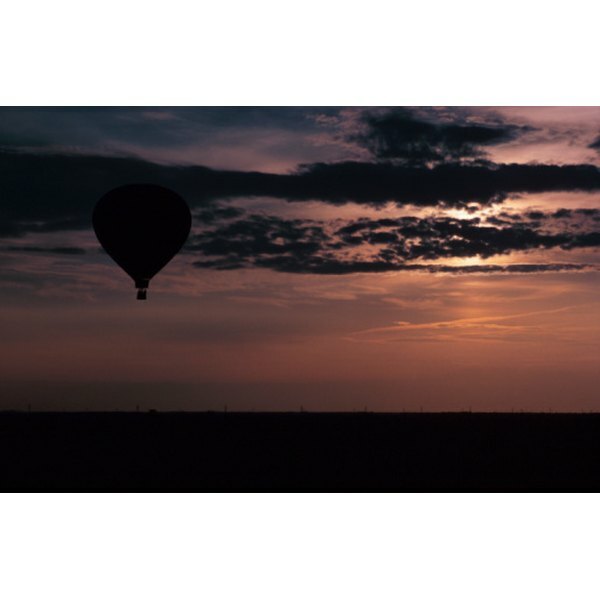 A hot-air balloon ride at sunset is a romantic fantasy for many couples. Take a private tour of your home town, while sharing a bottle of champagne with your partner. A balloon ride makes a memorable anniversary or birthday gift that both you and your partner can enjoy. 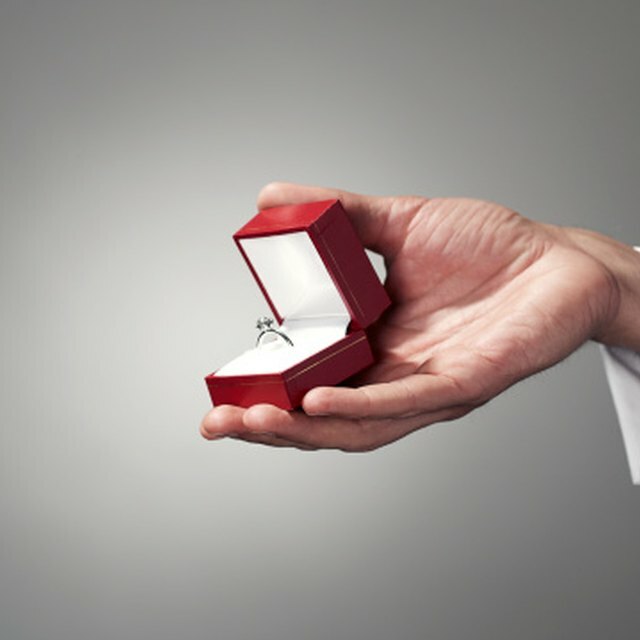 It is a romantic option for those wishing to "pop the question," as well. William Carne started writing professionally in 2009 and has been published around the web, including inTravel Mag, Hack Writers and onwalkabout.net. He has a Bachelor of Arts in English with a minor in art from the University of Calgary.